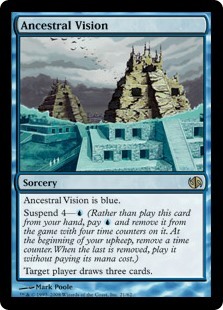 How about that Bant Company deck? Or those Human decks? 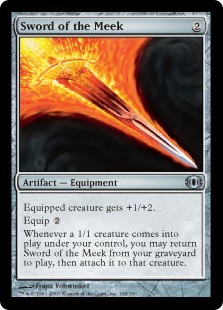 Or even the Eldrazi menace making its appearance in Standard? 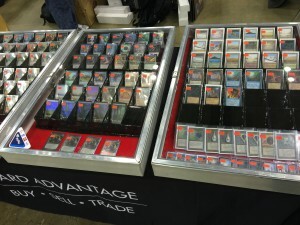 It’s true that we had a wild first weekend of Shadows Over Innistrad Standard last week, and the results from the Star City Games Open in Baltimore give us our first starting point for this format, with Jim Davis and his Bant Company deck taking down an event that even saw the unlikely rise of Pyromancer’s Goggles. 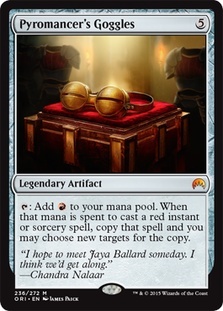 It makes sense that everyone is infatuated with Standard at the moment. 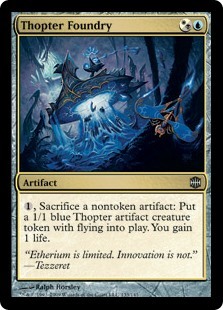 After all, we’re now officially out of the “four-color midrange” land that was Oath of the Gatewatch Standard, and with Rotation comes new life, new thrills and new opportunities. I was going to write about those opportunities this week, but then I read Jim Casale’s excellent piece on Standard that ran on Tuesday. It covers basically everything I would say about the format, and there’s really no need for me to repeat what he said so well. But Standard wasn’t the only thing that happened last weekend. 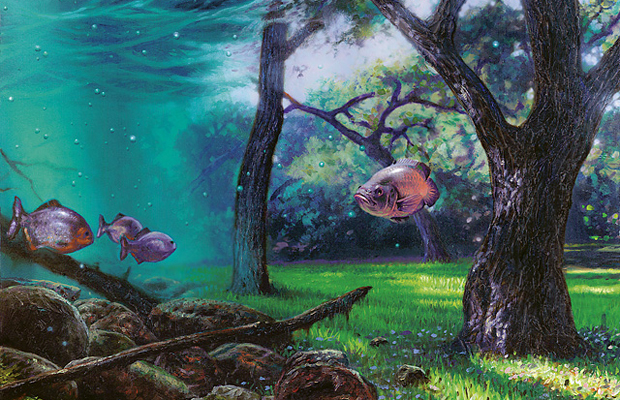 If you have forgotten so quickly, there was a little bit of a shakeup in Modern. 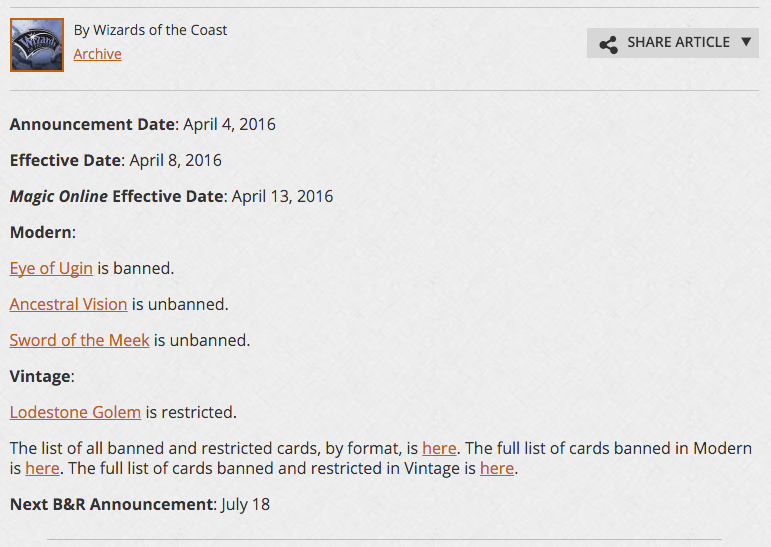 Eye of Ugin is gone and a couple cards you may have heard of named Sword of the Meek and Ancestral Vision were unbanned. 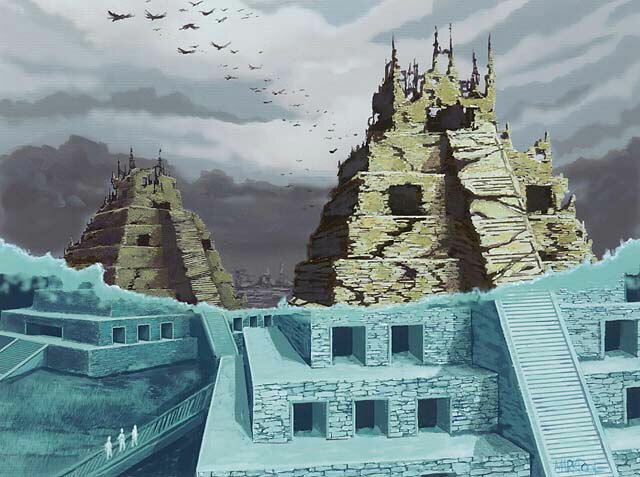 So while SCG Baltimore marked a turning point in Standard, it also marked a brand new Modern format, one that’s been a bit lost in the shuffle this week. But there was plenty there to like, so let’s dig in.